"We have right now an $800 billion dollar trade deficit with the world," he said before signing a memorandum. "It is the largest deficit of any country in the history of our world. It's out of control." "We're gonna get it taken care of. Frankly it's going to make us a much stronger, much richer nation." "Just use the reciprocal. If they charge us, we charge them the same thing." Washington is targeting more than 100 types of Chinese goods, from clothing to electronics. 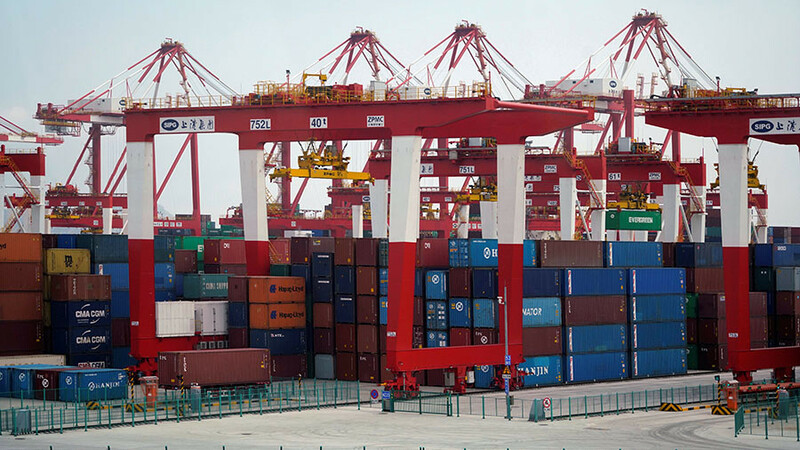 The value of the tariffs is based on US estimates of economic damage caused by intellectual-property theft by China, an anonymous source familiar with the matter told Bloomberg. The announcement comes after the Trump administration accused China of “state-led, market-distorting efforts to force, pressure, and steal US technologies and intellectual property,” according to a statement by principal deputy press secretary Raj Shah on Wednesday. 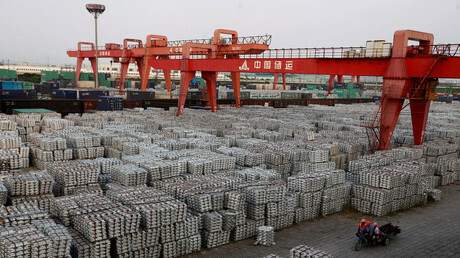 Beijing officials said on Wednesday that China is ready for a trade war with the US, but warned it would be harmful to global trade. Foreign Ministry spokeswoman Hua Chunying said China will take appropriate steps to defend its legal rights. Tackling the US trade deficit, especially with China, was one of Donald Trump’s election promises. The overall American trade deficit in goods and services with the world surged 12.1 percent to $566 billion in 2017, the largest gap since 2008. Trump wants to change the current economic situation, where a strong dollar makes it cheaper for Americans to buy from abroad. The fall in the US dollar last year has made American goods more competitive abroad, but not enough to narrow the gap.